Of course you’ll get the latest Azure and Office 365 news from Marc and myself as well as plenty of opinions as to what’s happening with Microsoft and the Cloud. We appreciate you taking the time to listen and look forward to your feedback. I presented on a webinar yesterday with Ingram Micro around the Office 365 E5 license. I did a quick dive into some of the major additions that E5 bring to the tables as well as the business benefits these can provide for both customers and resellers. and encourage those interested to check out the video that is there, especially from around the 28 minute mark. which you can download and review. Hopefully, this makes understanding and configuring Azure Backup and lot easier for people and encourages them to start using it. 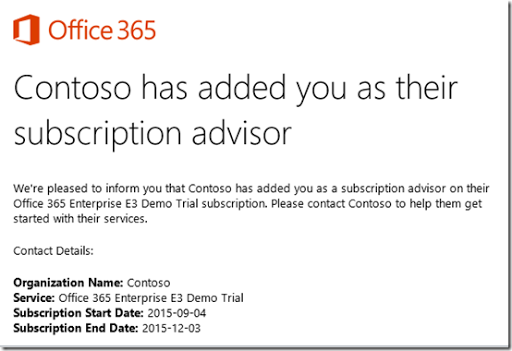 Once you have logged onto the web console navigate to the Office 365 admin center using the app launcher. From the menu on the left of the page you will find a heading Billing which you will need to expand. 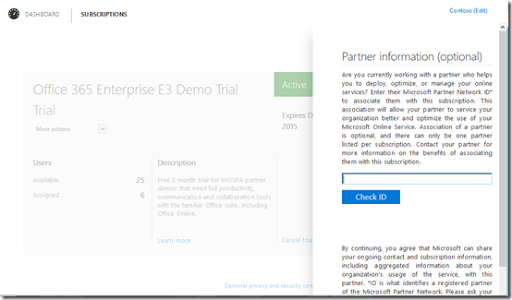 Now what actually appears here depends on what licenses you have in the Office 365 tenant but at first glance of the above screen shot the location to enter your partner of record is not very obvious. You need to select the More Actions pull down in the bottom right as shown above. When you do this a menu will appear. Remember, what you see in the subscriptions area may vary depending on what licenses have been added to the tenant. Some licenses should already have your partner of record set but it is worthwhile double checking that each license for the tenant is set appropriately to ensure you receive credit for managing that tenant. Details from tenants about partner of record is reported back to Microsoft and feeds into things such as the Microsoft partner competencies. It is therefore important, as a partner, you ensure you receive full recognition for your involvement with the tenant and why you should always ensure your partner of record is appropriately set. Hopefully, this article has made that a bit easier. For those who are not familiar with SharePoint Online it can be a very daunting product to wrap your head around. 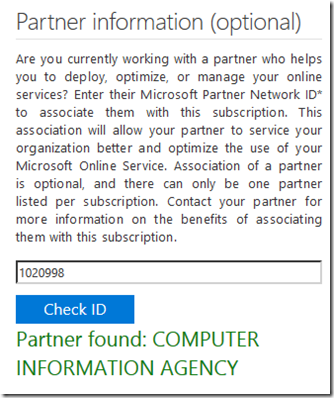 This is even more so when it comes to administering SharePoint Online. So with that in mind I have created the above video to give you an overview and some guidance when it comes to administering SharePoint Online that is part of Office 365. Hopefully after watching the video you’ll be more comfortable with managing and configuring SharePoint Online which will allow you to more easily unleash SharePoint Online’s benefits in your business. Join myself and Marc as we catch up on all the latest Azure news and discuss Marc’s recent blog posts on updates that have recently come to Azure. We cover off some updates to SQL, Microsoft’s new documentation service and more. Plenty of really great content aimed at keeping you right up to date with everything Azure and in the Microsoft cloud. I’ve been doing a lot of presenting around Azure and Office 365 of late and there is a lack of appreciation that when you sign up for Office 365 you automatically receive a free (limited) Azure account. The above presentation on Office 365 Azure provides a good overview of what is possible with Azure from Office 365 that most people don’t even realise is available.